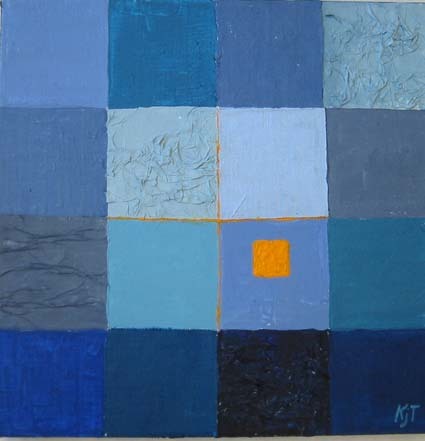 In these paintings I was concerned about minimizing the form, while letting color enfold freely. 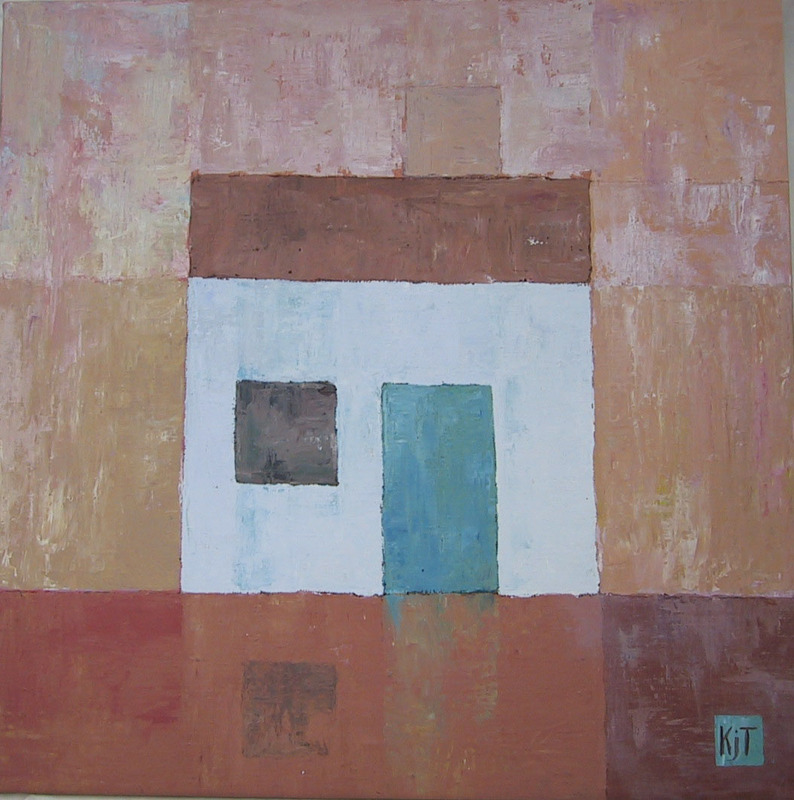 How simple can a building be expressed visually? 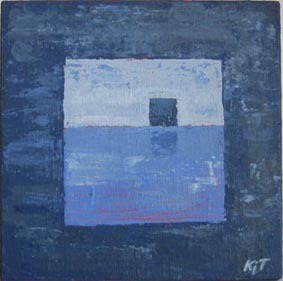 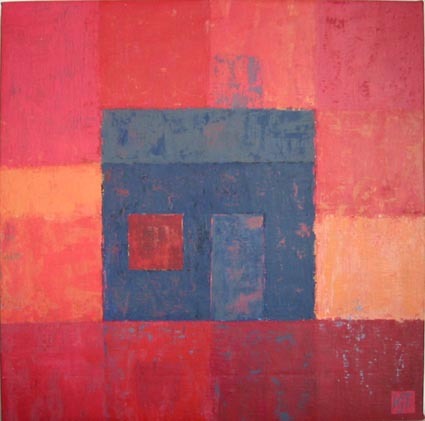 The square is a simple base form dominating these pictures: Quadratic figures on quadratic canvas. 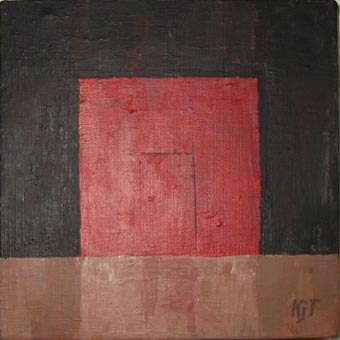 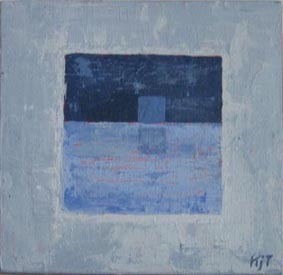 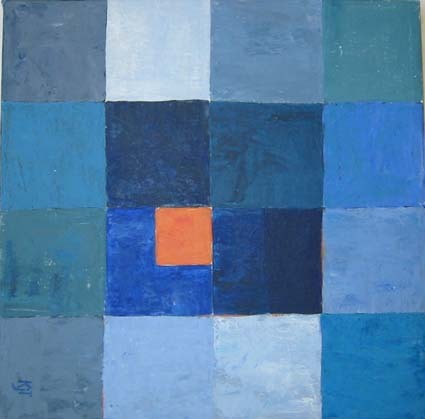 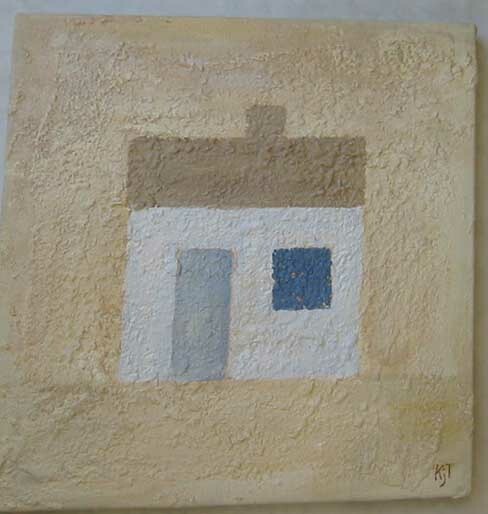 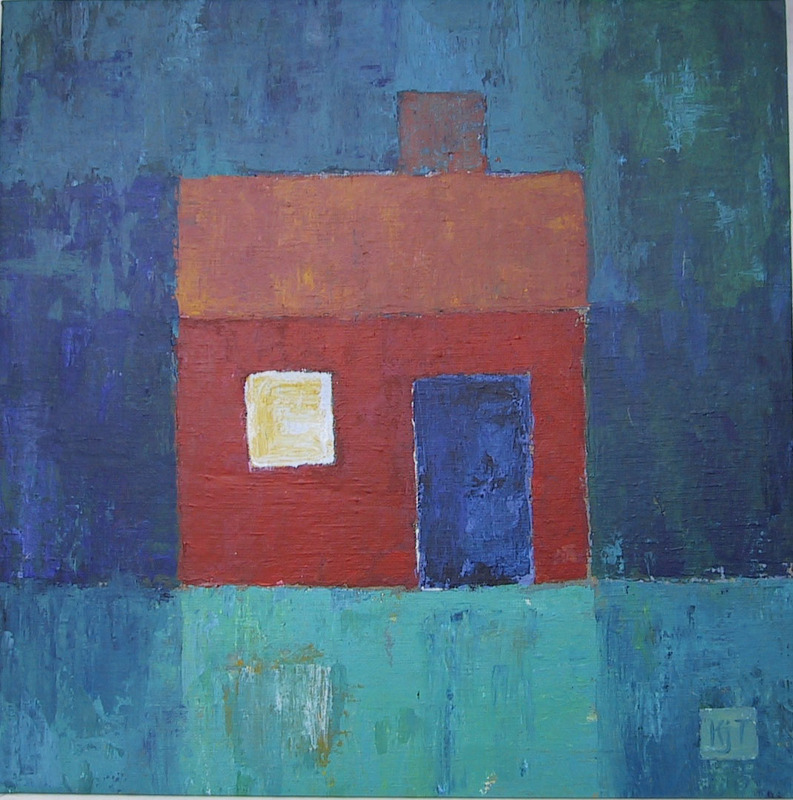 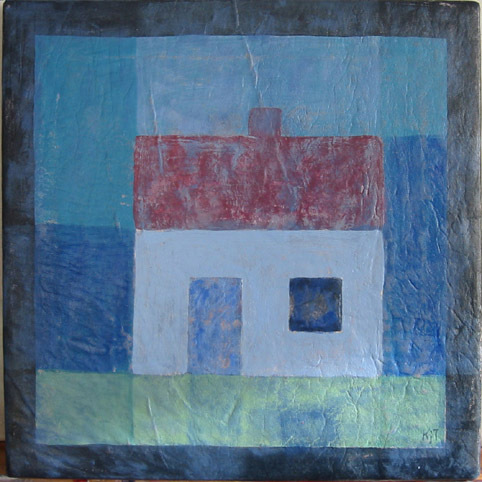 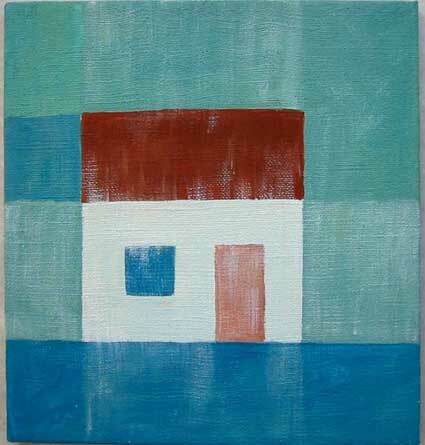 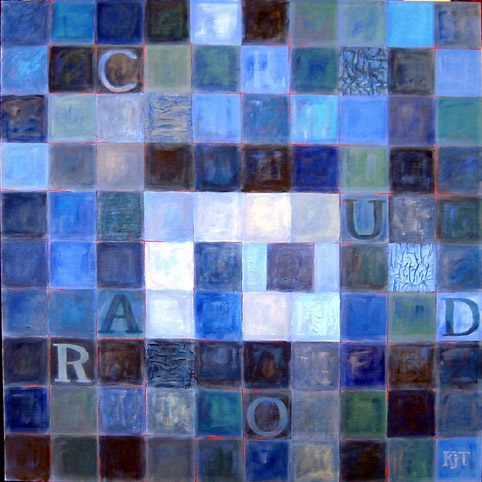 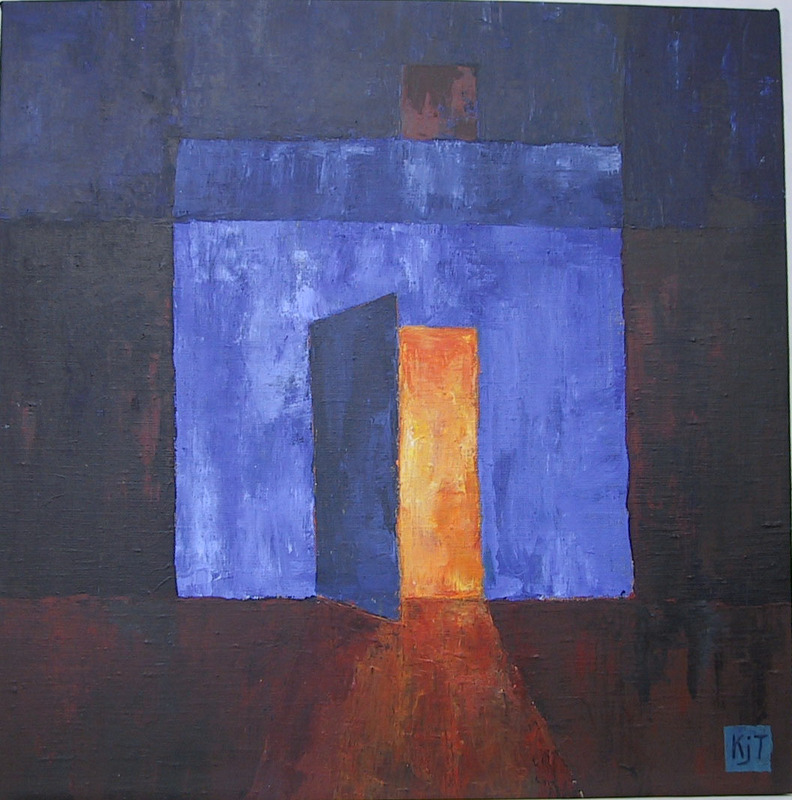 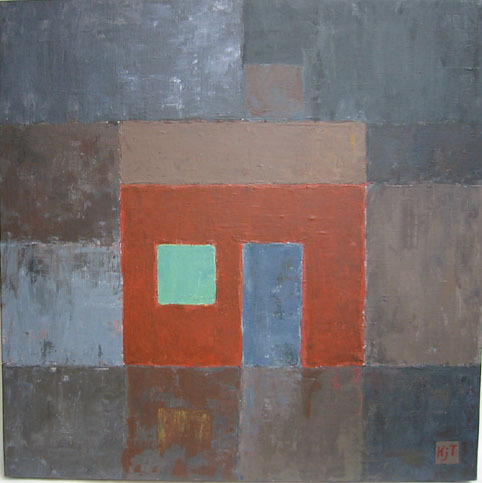 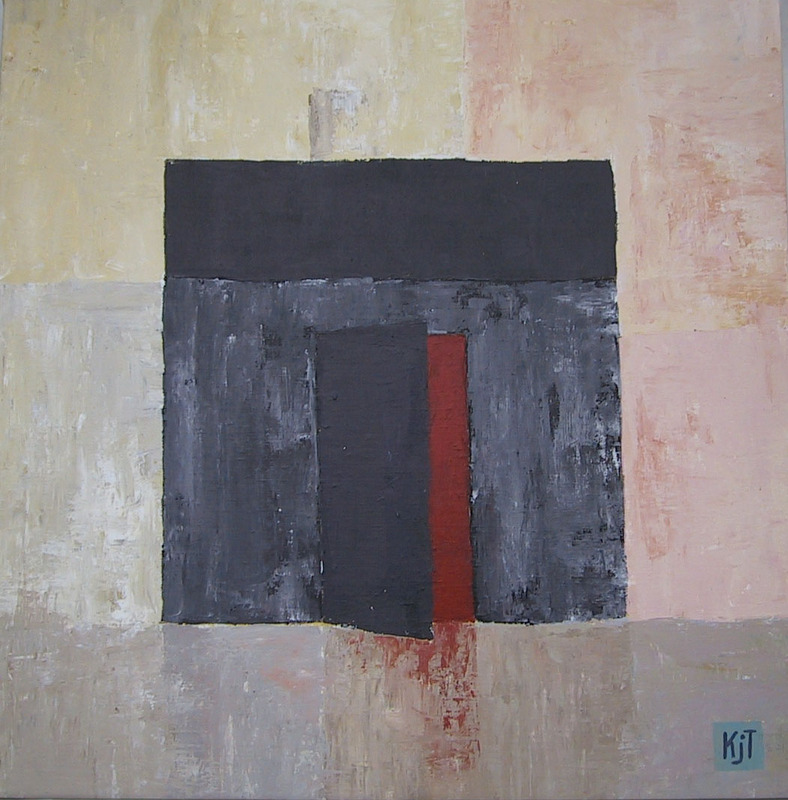 Cuadro, Spanish for "painting", is thus an appropriate name for this series.